Enter by 11:59 p.m. EST on Thursday, April 27th for your chance to win. 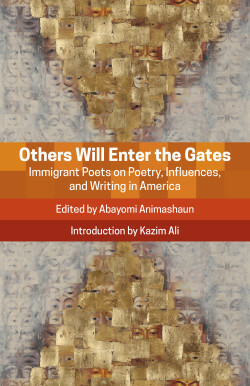 Others Will Enter the Gates is an ambitious anthology that aims to give voice to the American immigrant poet experience. How does art change when the artist’s identity shifts? What does it mean to be an immigrant poet in the U.S. today? Where do incoming poets see themselves within the modern American poetry canon? Poets attempt to answer these questions in a series of essays, loosely categorized into five sections (Self-Definition, Language, Influences, The Émigré Poet in America, and A Third Space). 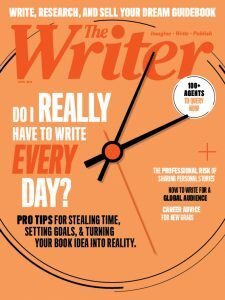 We’re giving away a copy of this anthology to one lucky reader. Enter by 11:59 p.m. EST on Thursday, April 27th for your chance to win.